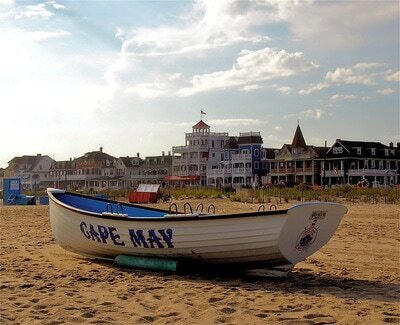 Cape May, NJ is at the Southern Most tip of the state. It is considered America's First Seashore Resort and served as a summer White House in the late 1800's. That's how Congress Hall Hotel got its name. 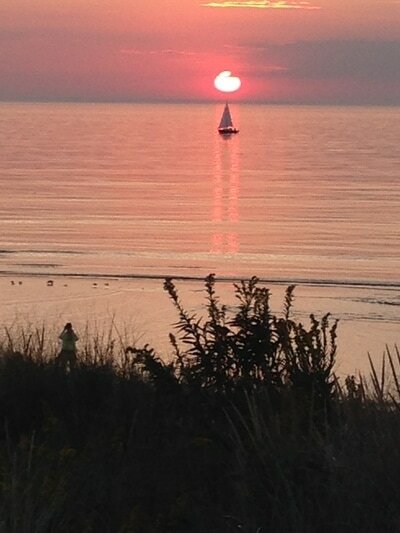 It is consistently ranked in the top 10 beach communities in the US and always in the top tier in the WORLD. What makes Cape May special is you can walk everywhere in town. Dining, Beaches, Nite-life, and family fun all await you. When you hear people call it "on island" we will explain that below. Locals say " on island" it refers to the fact that a canal was dug by the Army Core of Engineers essentially turning us into an island, totally accessible by two bridges we have here. 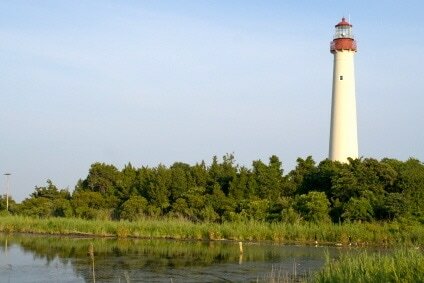 The "island" consists of Cape May City, West Cape May and Cape May Point. West Cape May and Cape May City are right next to each other, Cape May Point is where the lighthouse lives and is two miles from the center of Cape May. 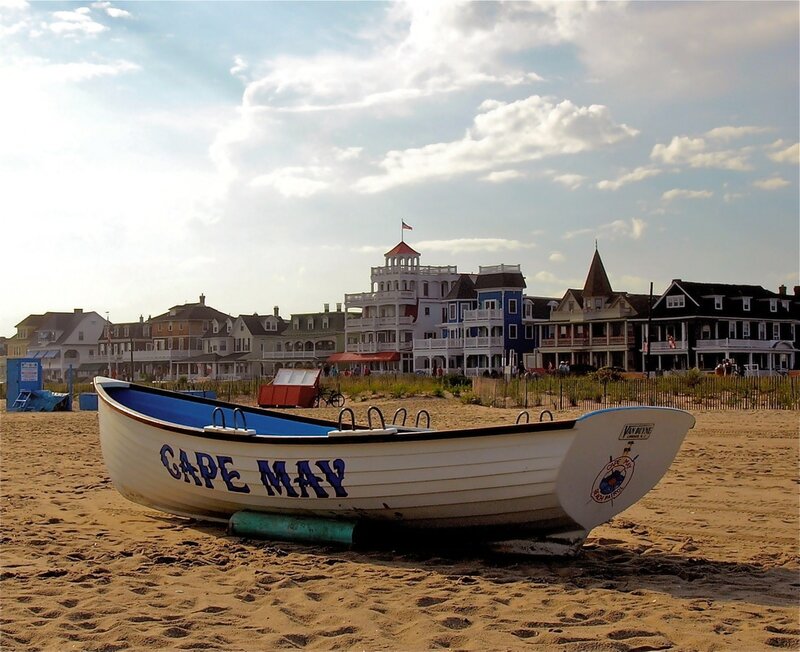 Cape May has been listed as one of the top ten beach communities in the world.